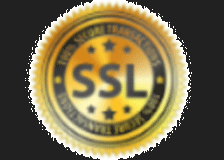 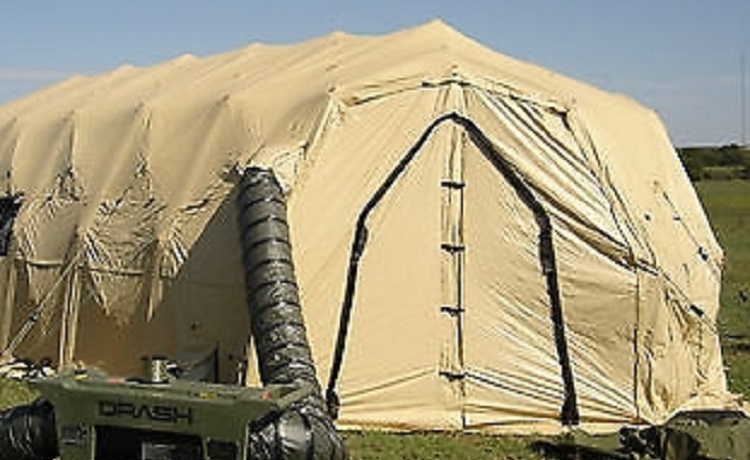 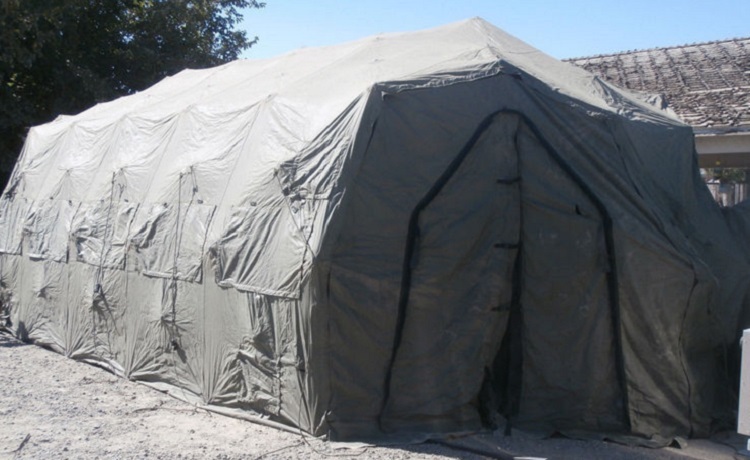 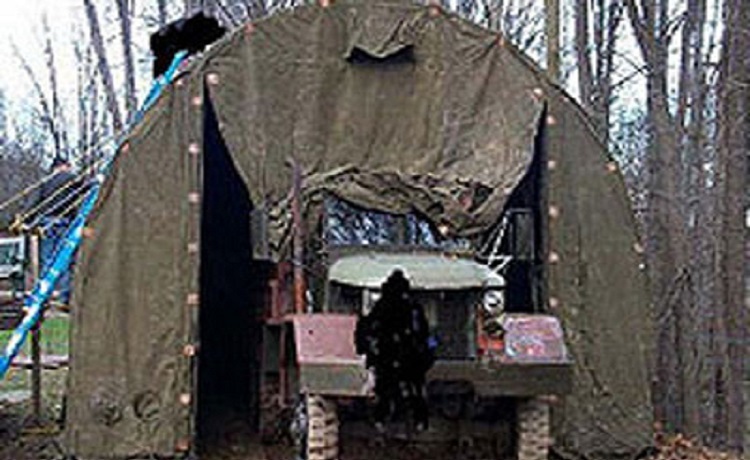 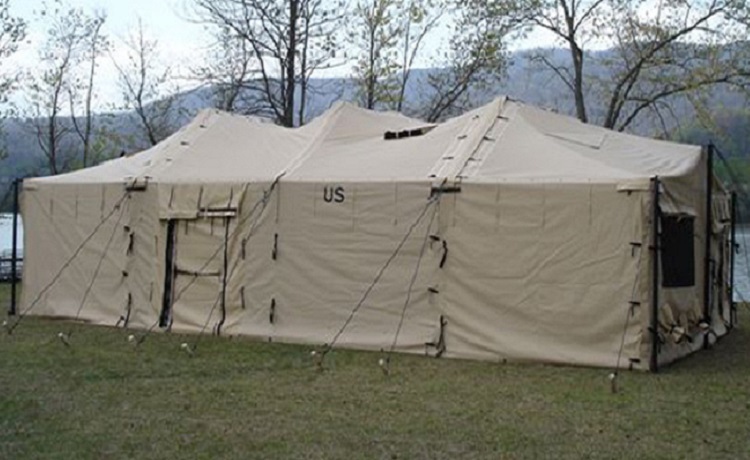 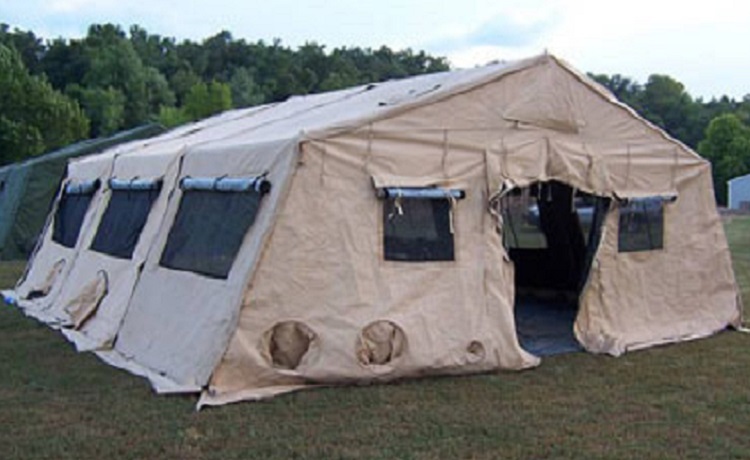 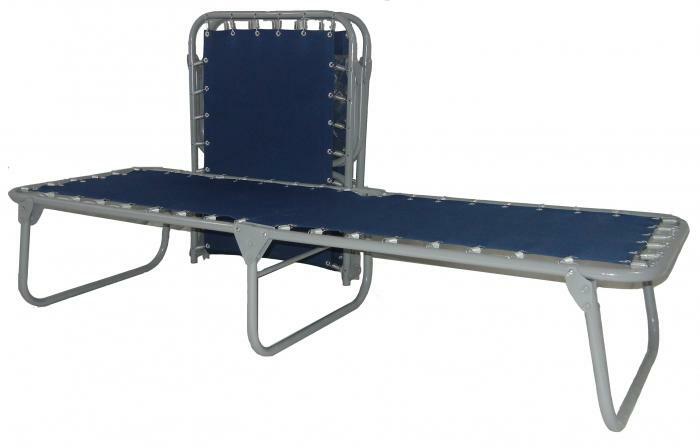 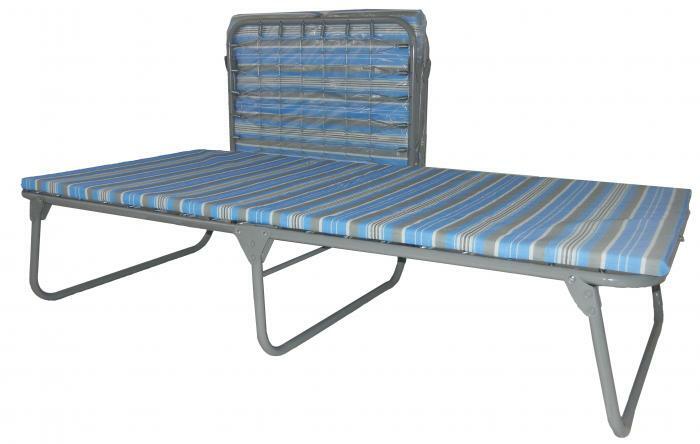 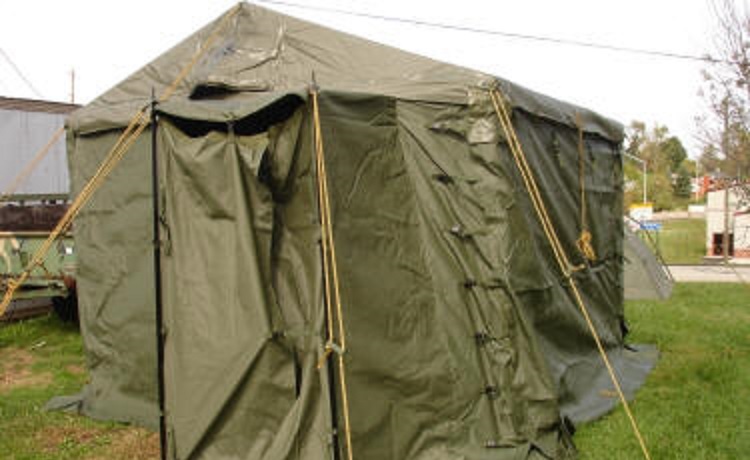 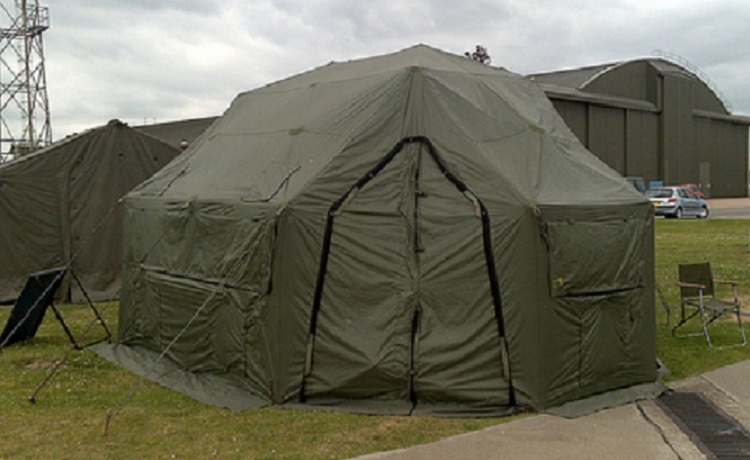 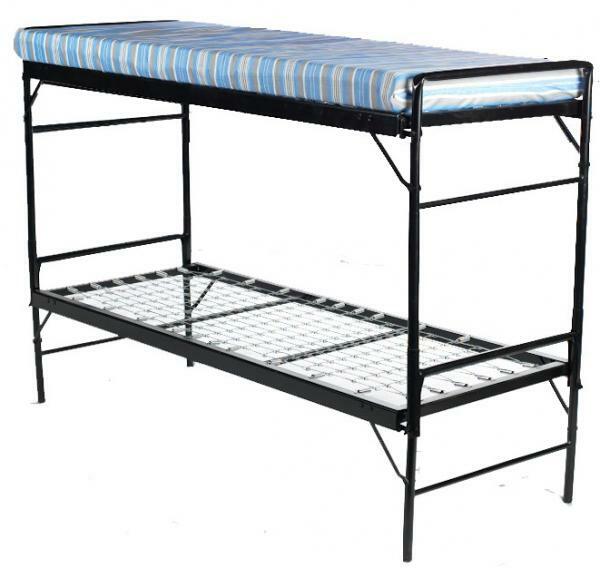 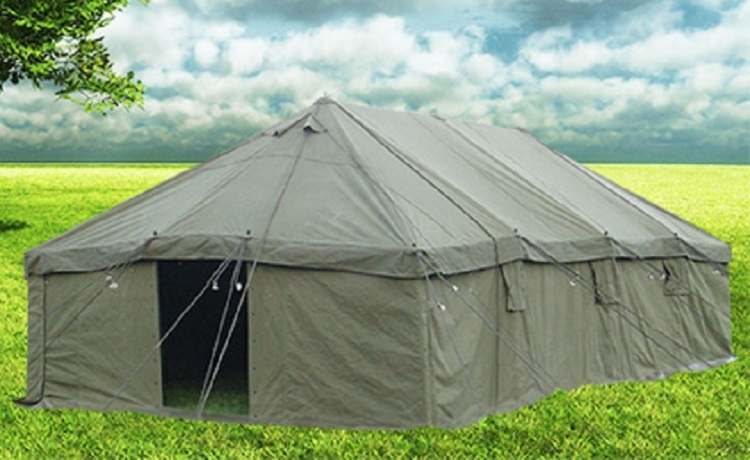 Army tents provided by U.S. Military Tents, the leading suppliers of army tents with over 30 years in the business. 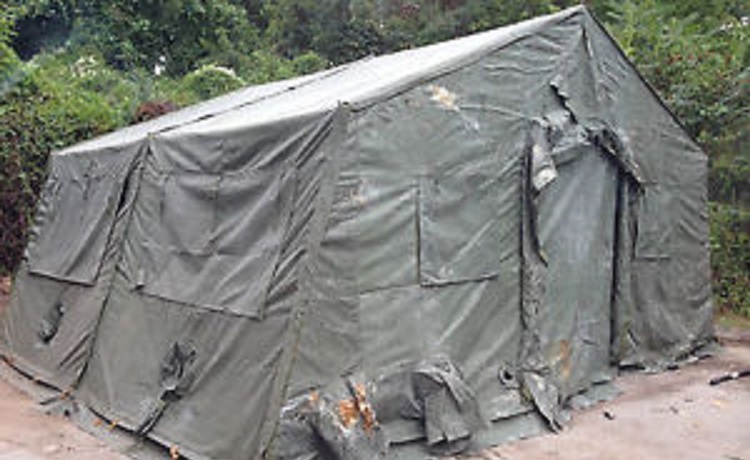 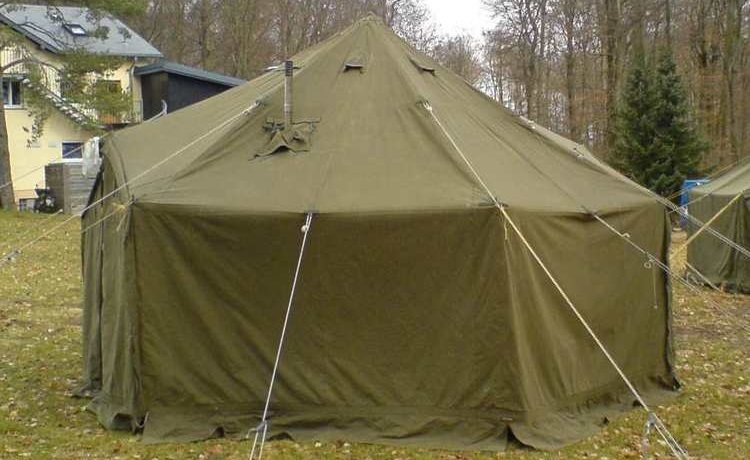 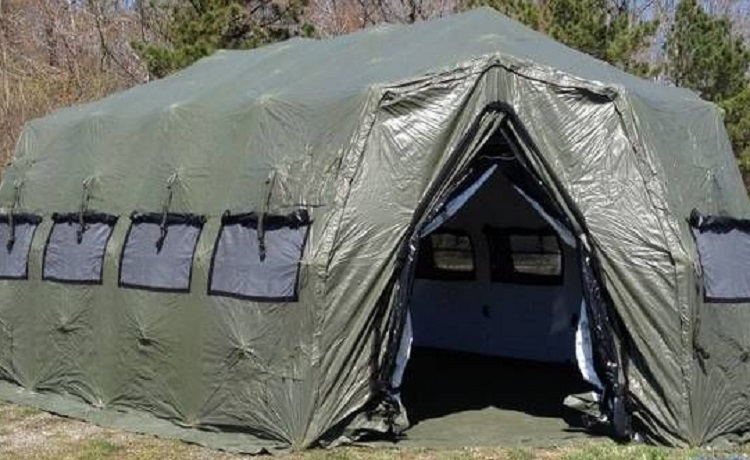 We have a wide selection of army tents, from GP Small, GP Medium, Temper Tents, Drash Tents, Base-X Tents, down to the Mobiflex Tent along with other models. 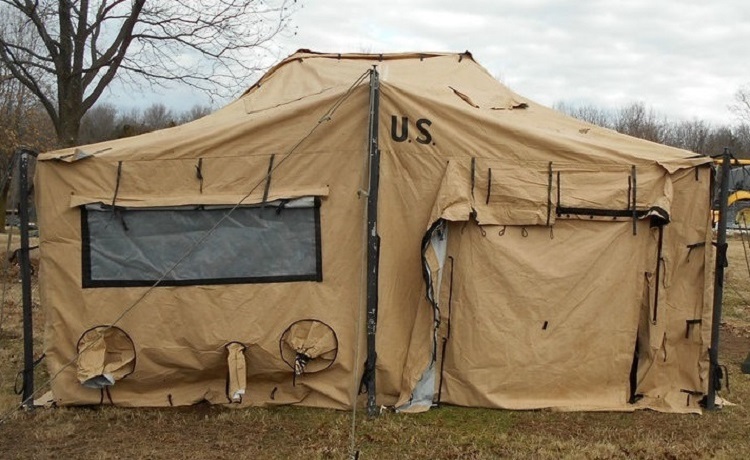 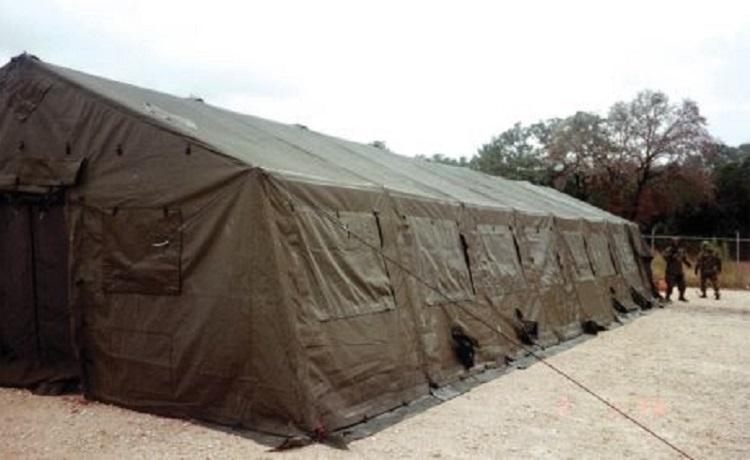 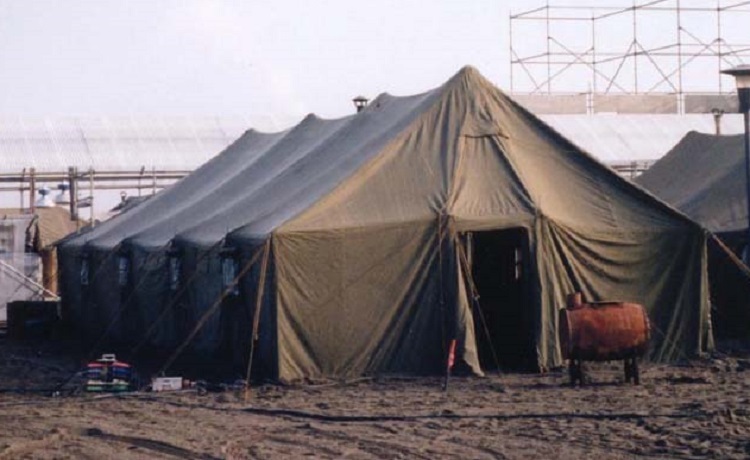 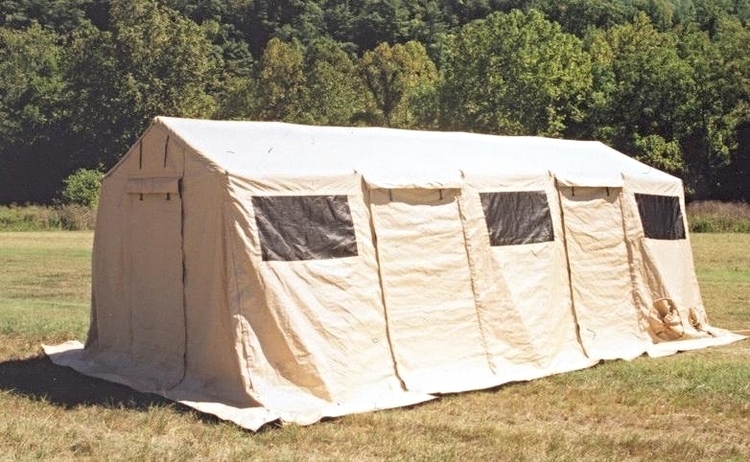 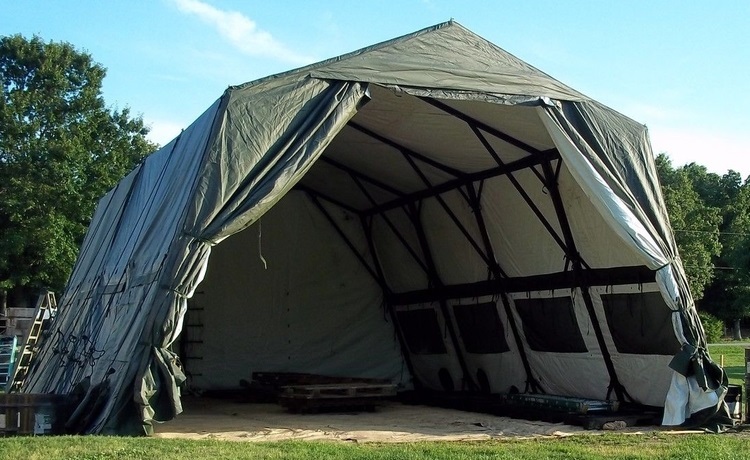 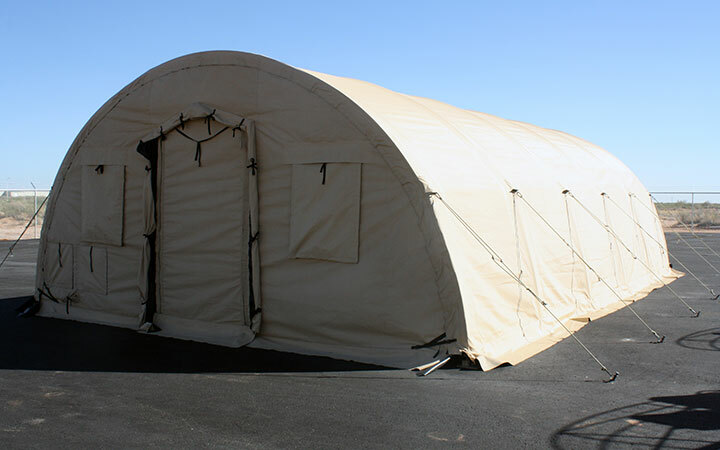 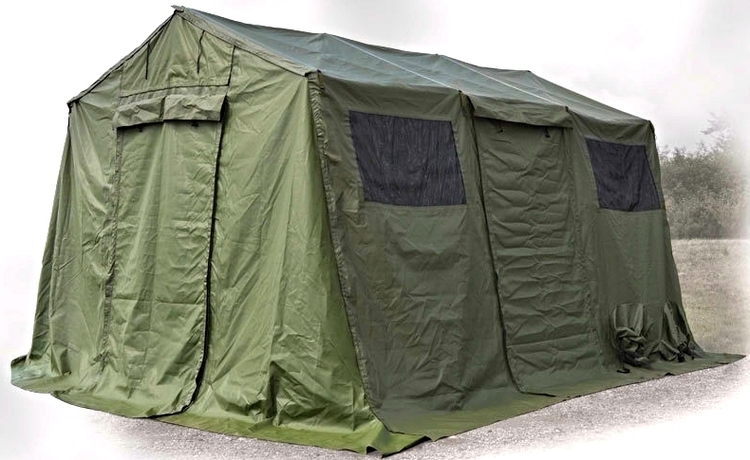 These Army Tents are built to the highest standard, making them resistant to various weather conditions with superior reliability. 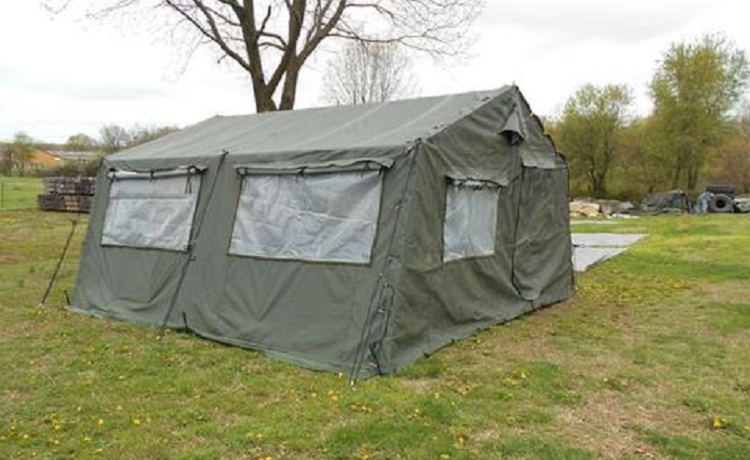 Good for camping, hunting, or as temporary shelters, these army tents are sure to accommodate during and eventful vacation or an emergency. 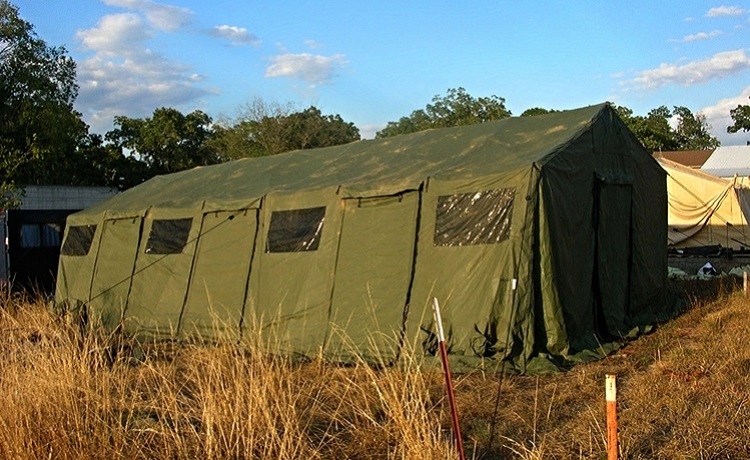 Contact us via telephone or the "contact us" page to help you find the right army tent today!